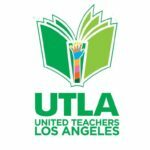 Californians Together is a statewide advocacy coalition of powerful organizations from all segments of the education community including teachers, administrators, board members, parents and civil rights non-profit groups. Our member organizations come together around the goal of better educating 1.4 million English Learners by improving California's schools and promoting equitable educational policy. Today in Santa Barbara County, a great group of teachers and administrators participated in our Supporting Immigrant and Refugee Students workshop. Welcome to our new State Superintendent of Public Instruction Tony Thurmond! Cal Tog welcomes our new Superintendent @tonythurmond2018!!! Together, We Make a Difference for English Learners! Together, We Make a Difference for English Learners! Here are some highlights of our work this year. Our #20thAnniversary Gala would not have been the same without the amazing Tony Plana our M.C.He is one of the most recognizable Latino actors of stage and screen and has directed, produced, and starred in more than 60 major films. He is known for his starring role as Ignacio Suarez on the hit ABC show, Ugly Betty and starring in Showtime’s original series “Resurrection Boulevard". Tony was the co-founder and director of the East LA Classic Theatre for over 25 years. His driving mission has been to create a unique, educational experience for an ethnically diverse population of English learning students resulting in critical thinking, confidence and self-reliance. We are so grateful to Tony for making sure our evening was memorable! Gracias, Tony! The last Champion we honored at our #20thAnniversaryGala was a surprise, even to her. Our Executive Director, @Shelly Spiegel-Coleman, was introduced by @LaurieOlsen with these words: “It’s been Shelly’s vision, diligence, sublime sense of diplomacy and strategy, and her ability to inspire and mobilize people to action that has moved Cal Tog and our movement forward. Shelly is an advocate in it’s truest sense - always … Shelly models for US – both how to do it, and that it can be done. She is a master at shaping the hard and critical questions that deliver a push, but with an extraordinary ability to always recognize and appeal to the humanity and best in adversaries. How many of us when we face a task of advocacy and need to stand up and speak out, try to conjure up Shelly, imagine how SHE would do it, try to find the Shelly in ourselves? And when Shelly calls, when Shelly taps us on the shoulder, we step up – because we trust that when she asks it’s needed work to be done, and we somehow end up believing, seeing ourselves through her eyes, and thinking – yes, perhaps I CAN do this… maybe I am NEEDED, perhaps I have something to contribute, perhaps I AM up do doing this…. And through it all, we discover whole new strengths in ourselves…. Because Shelly asked us, because Shelly trusted us, because Shelly saw it was in us to do so.” What a Champion! We honored @Martha Zaragoza-Diaz at our 20th Anniversary, as our Relentless Warrior, our lobbyist, for her years advocating for quality education and equity for English Learners on behalf of both the California Association for Bilingual Education and the Californians Together coalition. She is courageous, dedicated and fearless and we could not have accomplished what we have these past twenty years without her. Martha has earned an amazing reputation at the state, with so many accomplishments, the most recent being the EL Roadmap. 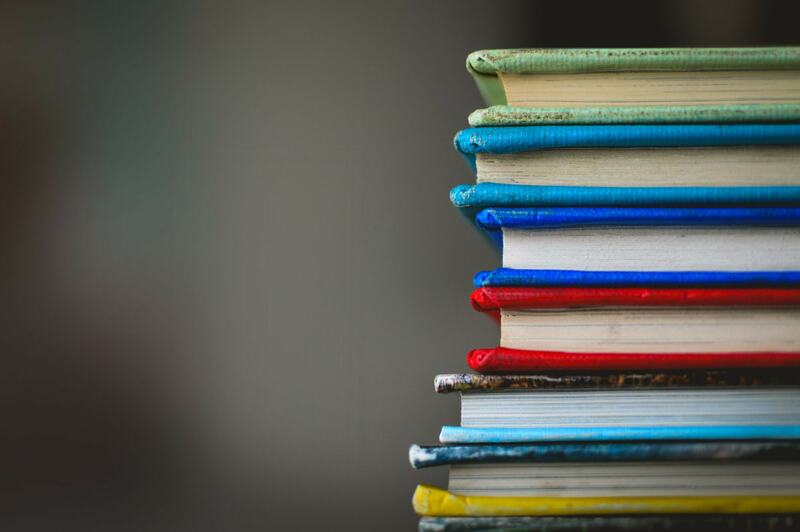 For two years in a row, California’s English learners received $30 million dollars for supplementary materials aligned to the standards thanks to her. Martha has been relentless, knowing her north star, focused on what is best for students and their families. She is not only our hero but a hero for future generations of English learners! Senator Ricardo Lara, soon to be sworn in as CA Insurance Commissioner, was honored with the Proposition 58 Champion medallion, for his steadfast advocacy for English Learners. 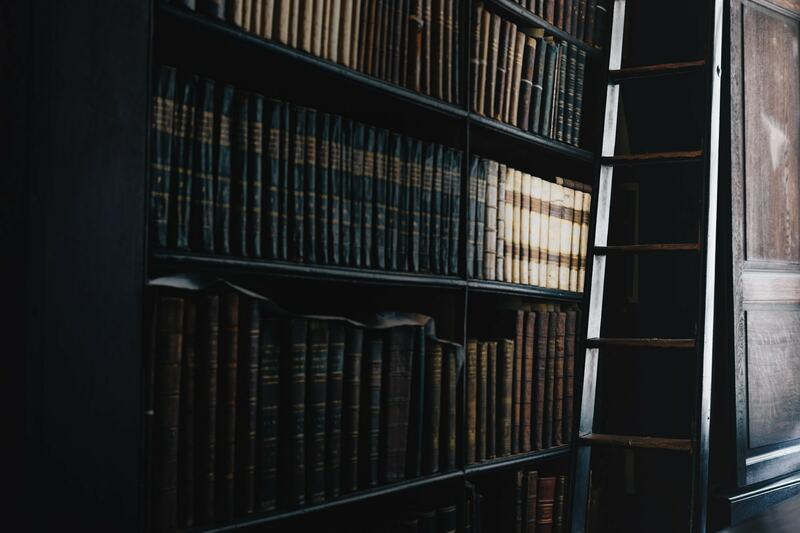 His passion for this was born from his own experience, he learned English through bilingual programs and interpreted for his parents, understanding how important learning both languages is for English Learners. His advocacy led him to craft the California Education for a Global Economy Initiative which eventually became the successful #Proposition58 on the November 2016 election, effectively turning the tide from the old English-only policy to promoting and encouraging the growth of multilingual programs for all students across California. What powerful advocacy! At our #20thAnniversary Gala we honored CA Congressmember Julia Brownley as our Seal of Biliteracy Champion. 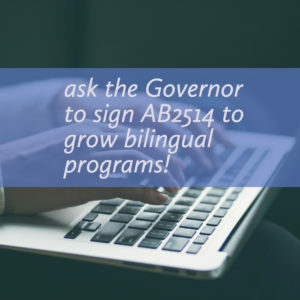 What Californians Together started as a grassroots effort, Brownley, as a State Assemblymember turned into Assembly Bill 815 creating the State Seal of Biliteracy, the first in the nation. 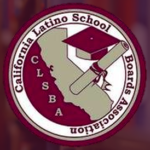 Now, 35 other states and Washington DC public schools have followed California’s lead and passed state legislation or policy offering a Seal of Biliteracy to recognizes and honors seniors for their linguistic talents in two or more languages. And now representing California’s 26th District, Congresswoman Brownley, introduced the Biliteracy Education Seal and Teaching (BEST) Act to help states create or improve State Seal of Biliteracy programs. It is an honor to count on her leadership! We recognized Dr. Laurie Olsen as one of our Champions at our #20thAnniversary Gala, as the Inspirational Leader. Among so many achievements, Laurie broke new ground for the nation when she wrote the widely cited 2010 study, Reparable Harm, Fulfilling the Unkept Promise of Educational Opportunity for California’s Long Term English Learners, which provided the first in-depth look at issues of long-term English learners and galvanized many school districts across the nation to take action. And all through the years, she has been a most steadfast advocate for English Learners.
.@Jackie Goldberg received the Courageous and Bold Champion recognition at our #20th Anniversary Gala for her steadfast advocacy for English Learners. She was one of only four elected officials who stood against Proposition 227, always viewing legislation through the eyes of students for whom the system was not working. She fought to ensure access to programs, famously when as Chair of the Assembly Education committee she marched to the State Board of Education when they were determining that no bilingual program could receive federal funds, reminding them that they would be taking discriminative action in violation of State Law (AB 1485). A bold and courageous Champion, she is! Superintendent of Public Instruction @TomTorlakson was recognized as the Compassionate Leadership Champion, for his steadfast advocacy for #englishlearners. Under his leadership, great strides have been made, including both Blueprint to Great School Reports, the development of the English Language Development Standards and the ELA/ELD Framework, the implementation of the State #sealofbiliteracy and most notably, the State Board of Education approval of new English Learner policy, the California English Learner Roadmap! And if that was not enough, he launched Global California 2030 to vastly expand the teaching and learning of world languages and the number of students proficient in more than one language over the next 12 years. What a Champion! Dr. @FelizaOrtiz-Licón member of the State Board of Education was the Champion of the #EnglishLearnerRoadmap at our #20th Anniversary Gala. Feliza has been an effective and influential voice for #EnglishLearners, advocating eloquently for a rich and challenging curriculum and respect for students’ #primarylanguage and culture. We are grateful for your #leadership!